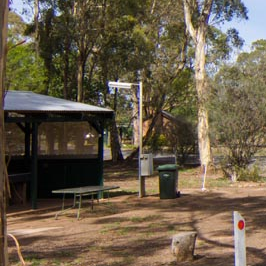 Choose from a variety of types of accommodation from Boutique all the way through to camping. 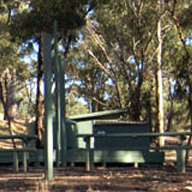 Bush camping location on the edge of Wedderburn. Toilets and showers available and visitors are requested to make a donation for the use of the facilities. KurracaBurN Heights at Wedderburn Your hosts Michelle and Bruce Hargreaves provide boutique accommodation at Wedderburn, Victoria, in the heart of Central Victoria’s Golden Triangle. 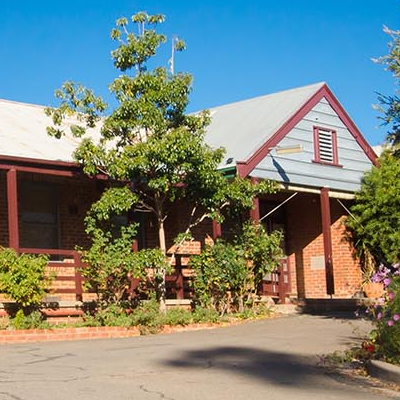 The Wedderburn Goldseeker Motel is conveniently located in the heart of Wedderburn. 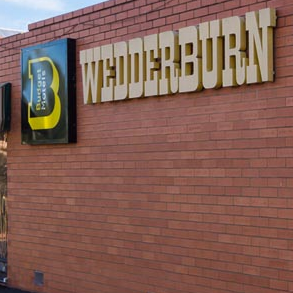 We have 19 rooms to cater to all requirements and we have every confidence that you will enjoy both your room and your stay with us here in Wedderburn.